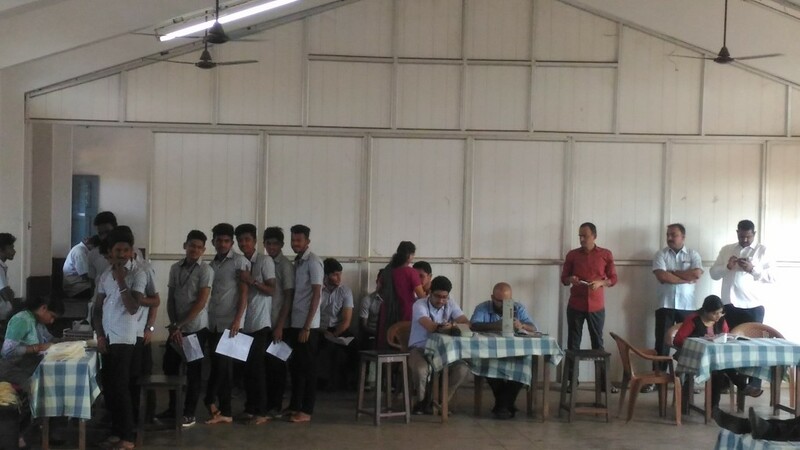 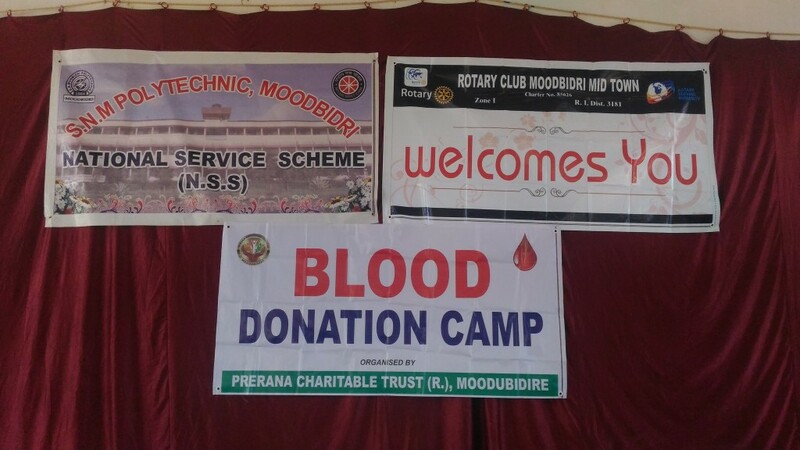 The N.S.S.Units of S.N.M.Polytechnic and Prerana Charitable Trust (R) Moodbidri , and Rotary club Moodbidri Mid town, Jointly organized a Blood Donation Camp in our Polytechnic on 18th January 2017, in association with Blood Bank K.M.C Mangalore unit. 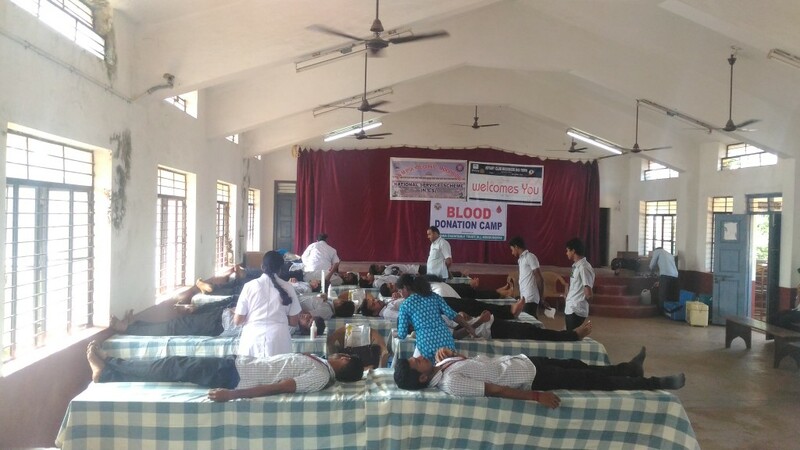 Participation of students in the camp was encouraging. 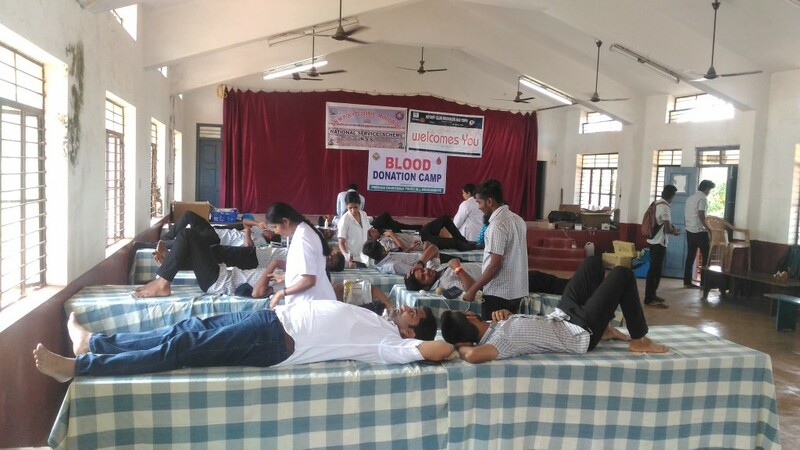 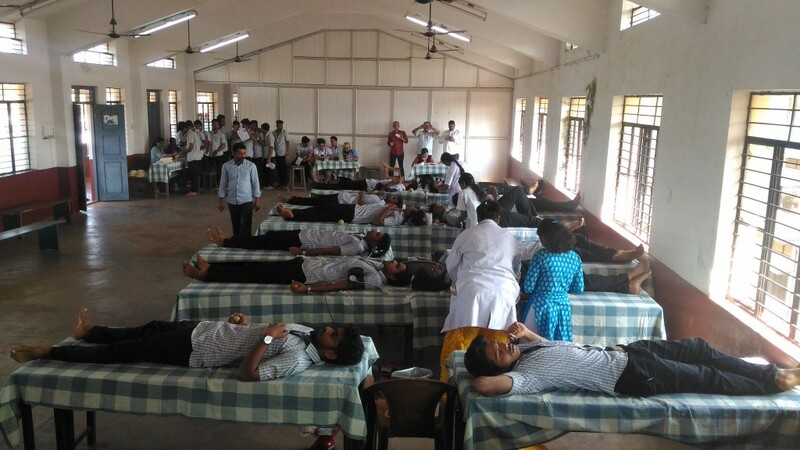 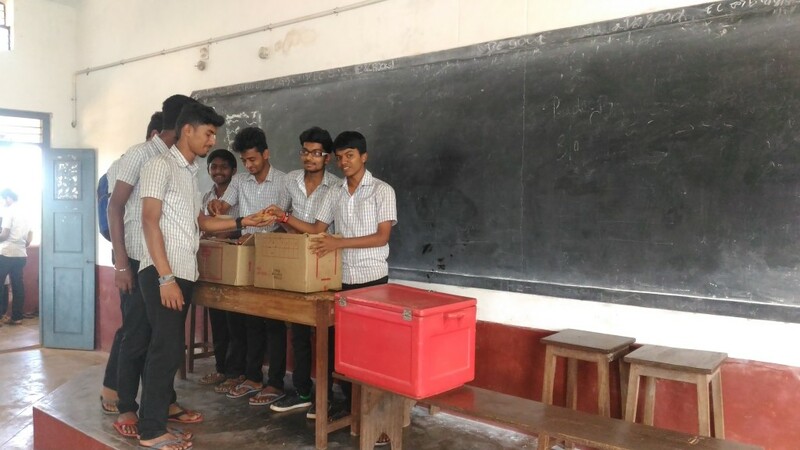 95 sachet of blood was collected from student and donors.